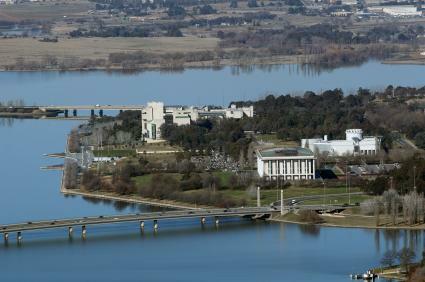 Home to Australia's Parliament, Canberra is not only renowned as the country's political capital, it's also the capital of the Australian Capital Territory. Popular with Victorian visitors, cheap Melbourne to Canberra flights make visiting some of the most famous attractions in Australia and affordable way to holiday. Other than must-see attractions like the Australian War Memorial, Parliament House and the National Gallery of Australia, Canberra also offers a huge range of natural attractions including a wonderful stretch of coastline and some rather lovely countryside. There are also impressive highlands, an unbelievable alpine region and even a wine growing region. 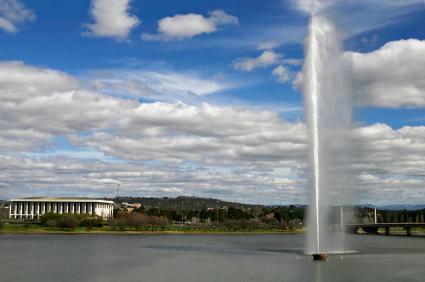 With such a diverse range of environments, you can indulge your passion in Canberra whatever it may be. 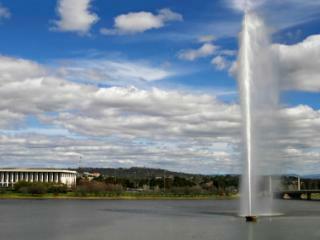 Virgin Australia and Qantas both offer cheap Melbourne to Canberra flights direct daily taking approximately 1 hour. The short nature of these domestic flights means that entertainment, food and drinks are not included as part of your airfare however you may choose to purchase them on board. Depending on your fare type and the airline you're flying with, most airfares include approximately 7kg or hand luggage and 23kg or checked baggage however travellers should confirm this with their airline when booking their flight. Located only 10 minutes outside the city, Canberra International Airport is where Melbourne to Canberra flights arrive and is a combined domestic and international airport that is the major facility servicing all of the Australian Capital Territory. Conveniently located on the region's major east-west arterial, Canberra Airport is the eighth busiest airport in Australia and is home to a number of transport options including taxis, car rental, private transport options as well as public transport services. 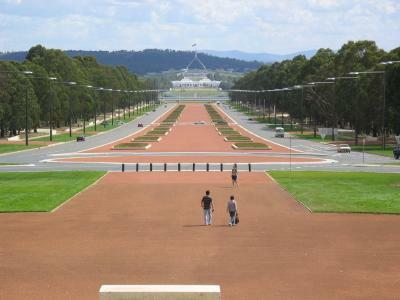 However you choose to travel, arriving at the airport you'll be just minutes from Canberra's architecture, attractions, entertainment, shopping and dining.